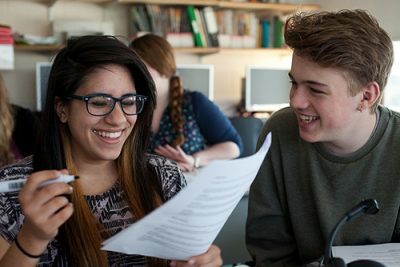 The Modern Languages department at The Sixth Form College, Solihull are holding taster sessions in A level French, German, Russian and Spanish next month. These twilight taster sessions will take place after school (3.45 to 4.30pm) and Year 11 pupils from local schools will have the chance to carry out a range of activities, and also be able to do speaking work in small groups with current Year 12 language students. To book a place, prospective students or parents are asked to email the College and include their name, school, email address and the taster they wish to attend.